A virtual pageview is that pageview hit, which you send to Google Analytics without loading a web page in your web browser. You navigate to a new web page (on which Google Analytics tracking code is installed) in your web browser. In that case the URL of a web page changes in the browser address bar. Now there are many websites which use ajax to load new contents on a web page. 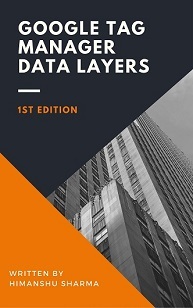 The new contents are loaded without page refresh and/or without navigating to a different web page (thus no change in the URL of a web page in the browser address bar). So when new contents are loaded on a web page via ajax, (by default) no pageview hit is sent to GA. This makes tracking users interactions on Ajax based websites, very difficult in Google Analytics. In this situation, you can use virtual pageviews, which can be triggered, when new contents are loaded on a web page via ajax. In fact, any user interaction which is equivalent to a page being viewed, can be tracked via virtual pageviews. Loading of popups or light boxes. 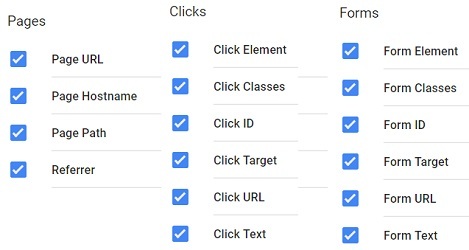 Before you start tracking virtual pageviews via Google Tag Manager (GTM), make sure that you have enabled all the ‘built-in variables‘ of type: Pages, Clicks and Forms. By doing that these variable will be available to you, when you create tags and triggers later on. #1 Find the web page which contains the download link you want to track via GTM and note down the URL. #2 Find the ID attribute of the download link. If the ‘ID’ attribute is missing then ask your developer to add one. 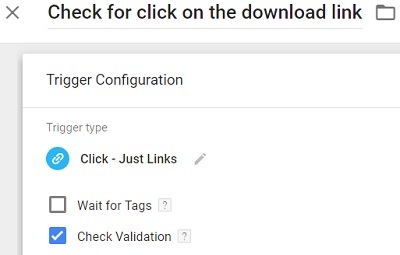 #3 Create a trigger in GTM which can check click on the download link. 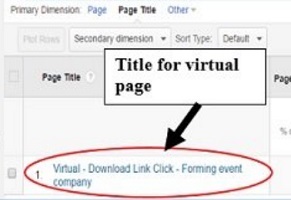 #4 Create a tag which send virtual pageview to Google Analytics when a user click on the download link. 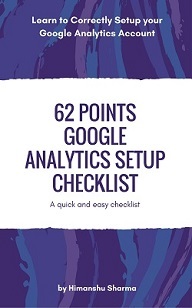 Step-1: Navigate to the web page (in Google Chrome browser) which contains the link you want to track via GTM and then note down the URL of the web page. You will now see the Google developer console window at the bottom of the page. Note: If the ‘ID’ attribute is missing then ask your developer to add one. Step-3: Note down the value of the ‘id’ attribute of the anchor tag (<a>). In our case, it is ‘checklist‘. You will need this ‘id’ later on, while setting up triggers in GTM. If you can’t find the ‘ID’ attribute then you would need to add one. 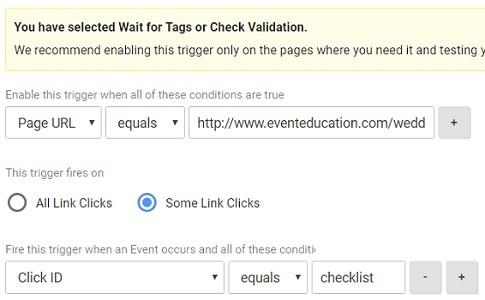 Note(1): ‘Check Validation‘ ensure that the trigger fires on successful link click and not just when a user try to click the link. Note(3): ‘Page URL’ is a built-in variable of GTM which returns the URL of a web page. Note(4): ‘Click ID’ is a built-in variable in GTM which returns the ‘id’ attribute of the link clicked. 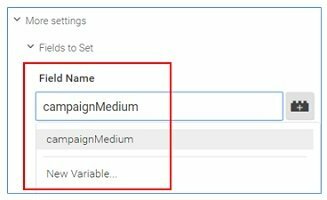 Note(2): CampaignMedium, campaignSource, page and title are all built-in variables in GTM. 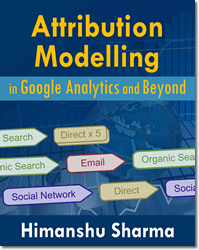 ‘CampaignMedium’ GTM variable is used to specify the medium of a marketing campaign. In case of virtual pageviews, use this variable to specify the medium of your virtual pageviews. I created and used ‘user activity‘ as a medium. This is because, a virtual pageview is generated as result of a user activity. So traditional traffic mediums like: organic, CPC, direct, referral etc are not the best way to represent the medium in this particular case. 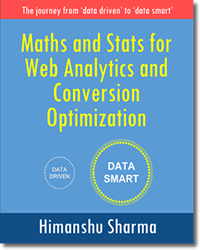 The other reason is, I do not want to mix data related with virtual pageviews with other website usage data. It is important, that you specify the medium of your virtual pageviews. 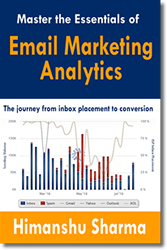 ‘CampaignSource’ GTM variable is used to specify the source of a marketing campaign. In case of virtual pageviews, use this variable to specify the source of your virtual pageviews. 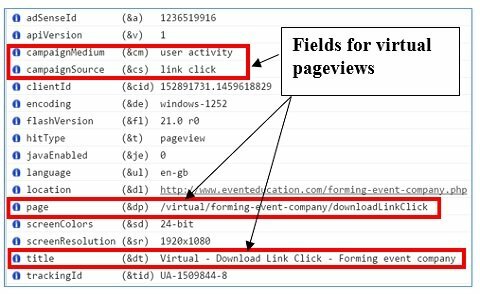 I created and used ‘link click‘ as a source, so that I can determine from GA reports, which user activity resulted in virtual pageview. 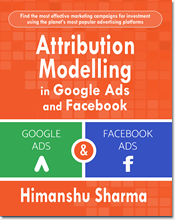 Using traditional traffic sources like: Google, facebook, bing etc are not relevant, in this particular case. It is important, that you specify the source of your virtual pageviews. ‘page’ GTM variable is used to specify the path portion of a URI. Its value should start with forward slash ‘/’. In case of virtual pageviews, use this variable to specify the name of your virtual pageviews. Since ‘virtual page views’ are not highlighted as ‘virtual’ any where in the Google Analytics reports, I use the word ‘virtual’ somewhere in the virtual pageview name, so that I can easily differentiate them from regular pageviews, in my GA reports. The characters ‘/virtual/’ at the start of the virtual pageview name, make it easy to determine, that it is a virtual pageview. The next set of characters ‘forming-event-company/’ denotes the name of the web page, where this virtual pageview was triggerd. The next set of characters ‘downloadLinkClick/’ denotes the type of virtual page view. In my case, it is the click on a link which results in a download. ‘title’ GTM variable is used to specify the title attribute of a web page. In case of virtual pageviews, use this variable to specify the title attribute of your virtual page. 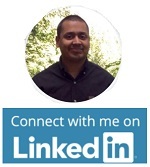 It is important, that you specify the title attribute of your virtual pages. Step-6: Preview your container to make sure that the new tag fires when you click on the download link. Step-7: If everything is working as intended then publish the new version of your container. #1 Find the web page which contains the image link you want to track via GTM and note down the URL. #4 Create a tag which send virtual pageview to Google Analytics when a user click on the image link. 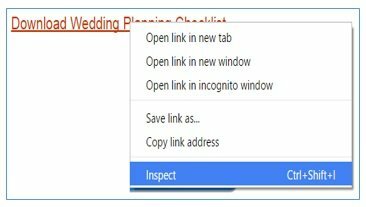 Step-1: Navigate to the web page (in Google Chrome browser) which contains the image link you want to track via GTM and note down the URL of the web page. Step-2: Find and note down the ‘id’ attribute of the image link. If the ‘ID’ attribute is missing, then add one. Note: Since we are using the ‘id’ attribute of the image tag instead of the ‘id’ attribute of <a> tag, we need to set the ‘Trigger type’ to ‘Click -All Element’. 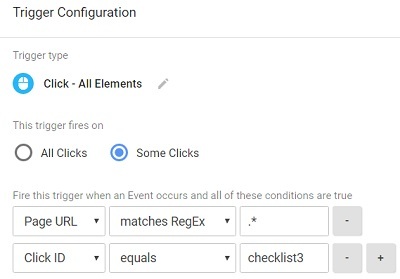 In GTM, if you want to track any HTML element other than a link, then you set the ‘Trigger type’ to ‘Click -All Element’. Firing Triggers: Check for click on the image download link. Step-6: Publish your new container. #1 Find the web page which contains the download button you want to track via GTM and note down the URL. #2 Find the ID attribute of the download button. 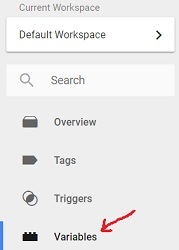 #3 Create a trigger in GTM which can check click on the download button. 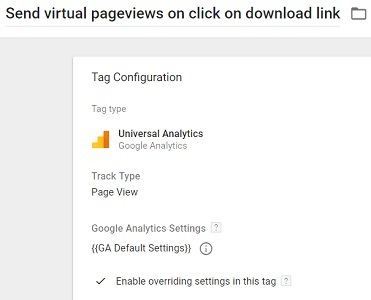 #4 Create a tag which send virtual pageview to Google Analytics when a user click on the download button. Step-1: Navigate to the web page which contains the download button you want to track via GTM and note down the URL of the web page. Step-2: Find and note down the ‘id’ attribute of the button. If the ‘ID’ attribute is missing, then add one. Step-5: Preview and publish your container. The whole process of sending virtual pageview when a user click on the download button, which is embedded across a website (instead of just one particular page) is similar to sending virtual pageview, when a user click on a button, embedded on a single page. The only difference is that, when you create the trigger, you set the ‘Page URL‘ to . * so that trigger can fire on any page of your website. #1 Find the web page which contains the form and note down the URL. #2 Find the ID attribute of the form. #3 Create a trigger in GTM which can check click on the form submit button. #4 Create a tag which send virtual pageview to Google Analytics when a user click on the form submit button. In my case, the form ID is ‘gform_1’. If the ‘ID’ attribute is missing, then add one. 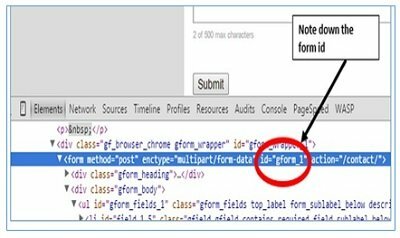 Note(1): If your form is embedded on several pages across your website, then set the ‘Page URL‘ to . * as explained earlier. Note(2): Make sure that ‘check validation‘ option is checked. This is done to ensure that the trigger fires on successful form submission and not just when a user clicks on the form submit button. Note(3): ‘Form ID’ is a built-in variable of GTM which returns the ‘id’ attribute of a form. In case of a single page checkout steps, individual steps are usually loaded via ajax using jQuery. 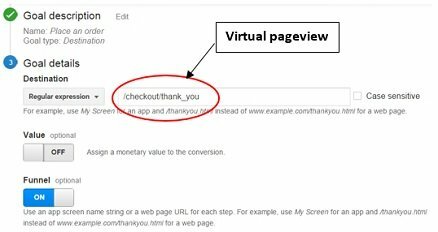 The whole process of checking single page checkout steps is quite similar to the process of tracking clicks on a link or a button via virtual pageview. 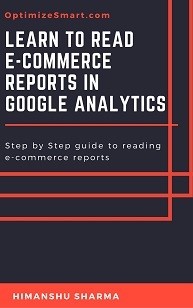 To learn more about such tracking setup, read this article: Setting up Sales Funnel across websites in Google Analytics. #1 Virtual pageviews in Google Analytics – Complete Guide – in this article I introduced the concept of virtual pageviews in Google Analytics. 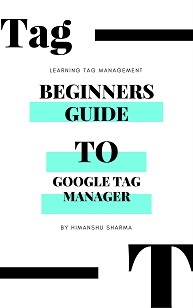 #2 Event Tracking in Google Tag Manager – Complete Guide – in this article I explained in great detail how to do event tracking via Google Tag Manager.